Why walk from one part of the town to the other to buy alcoholic drinks while you can turn to your phone and dial a drink without stepping out of your house? 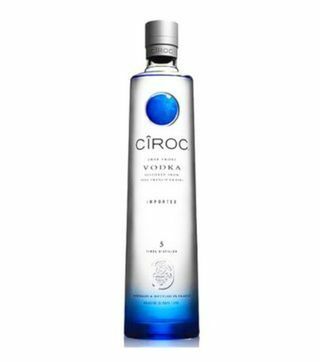 Nairobi Drinks , an online liquor store located in Nairobi CBD offers drink delivery services to your doorstep within minutes. With online shopping Kenya being the new trend in the city, Nairobi Drinks has been designed to save you time and money in all your alcohol needs. 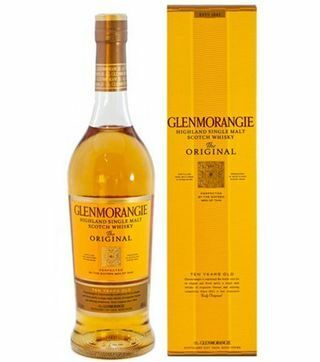 The following are wines and spirits that you will find in our store; Wine, whisky, bourbon whiskey, champagne, vodka, tequila, cognac, brandy, liqueur, gin, rum and cocktails drinks like martini, vermouth, aperitifs, and bitters. The main advantage of dial a delivery services is to have drinks delivered to your door as you enjoy the company of your friends and the warmth of your house. 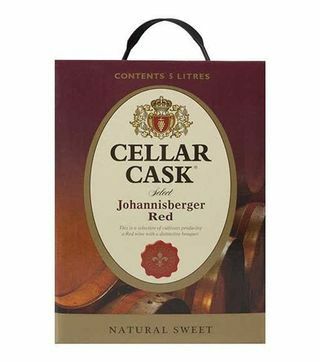 We stock a wide variety of drinks to ensure everyone who visits our online liquor store is sorted with their favourite drinks instead of having to settle for the alternative. What is your favourite brand? 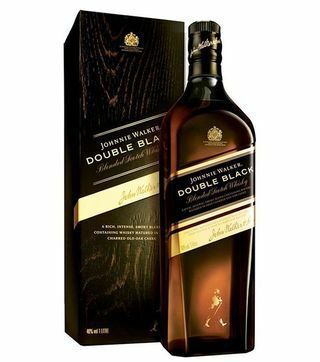 Johnnie Walker, Jack Daniel’s, Hennessy, Martell, Remy Martin, Courvoisier, Tanqueray, Amarula, Baileys, Glenfiddich, Glenlivet, Glenmorangie, Jameson, Chivas Regal, Singleton, Moet, Belaire, Jim Beam, Bacardi, Cointreau, Smirnoff, Ciroc, Campari, Jagermeister, Ballantines, Grants, Famous Grouse or Tullamore Dew? 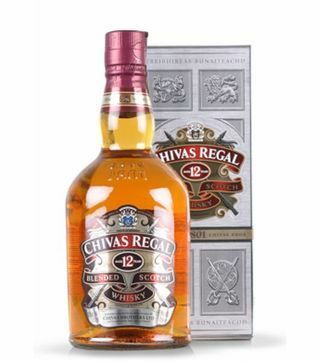 Be sure you will get all these types of alcohol in our liquor store at the most discounted alcohol prices in Kenya. Online drinks delivery Nairobi is here to save you from all the struggles in case the party runs dry at the middle of the night. With Nairobi Drinks, you don’t have to worry about late night alcohol delivery because we have extended our operational hours to midnight on weekdays and 3 AM on weekends. This is in line with our goal to offer 24 hour alcohol delivery Nairobi. To make it better, we give reliable alcohol delivery Nairobi via our fleet of bikes so as to avoid traffic. 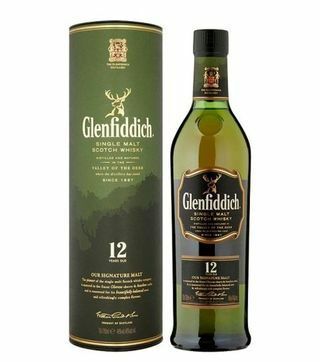 When it comes to online drinks delivery Kenya, the two most popular services are whisky delivery Nairobi and wine delivery Nairobi. The popularity of these two services is majorly influenced by the fact that wine can be drunk by anybody and whisky is associated with classy people. 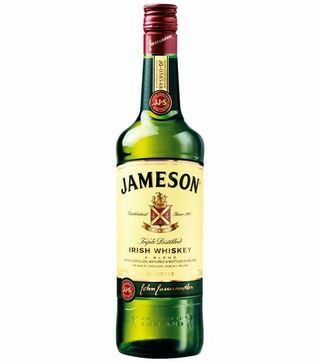 Are you looking for the best whiskey prices in Kenya? 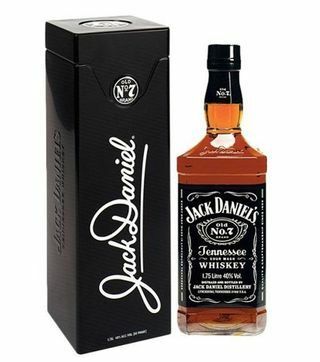 Nairobi Drinks stocks all types of whisky in Kenya from bourbon whiskey, Tennessee whiskey, single malt whisky, Irish whiskey, Japanese whisky, Canadian whisky and Indian whisky. 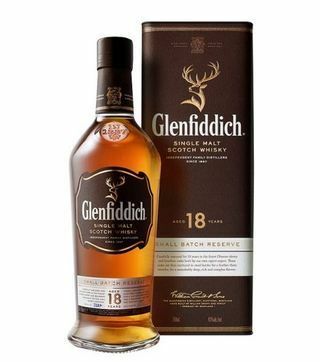 We are the leading whisky shop in the city by the virtue of stocking all whisky brands in Kenya, discounted liquor prices and fast drink delivery. You can now buy whiskey online and have best whiskeys in Kenya being delivered to your door in minutes. 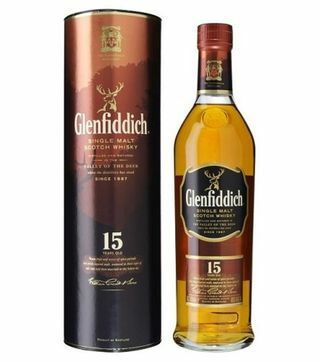 The most awesome thing with our whisky shop is that we stock both cheap whisky and the most expensive whisky in Kenya to ensure we cut through the financial capabilities of our clients. Do you love your wine red, white or sparkling? Let the best wines in Kenya find their way to your house at the most competitive wine prices in Kenya. We stock all types of wines like sparkling wines, champagne, dry & sweet red wines, dry & sweet white wines, port wines, rose wines, fortified wines, and vermouth wines. Wine is more than an alcoholic drink, it is a part of every meal. Wines are perfect alcohol gifts for him or her at any time including special occasions. 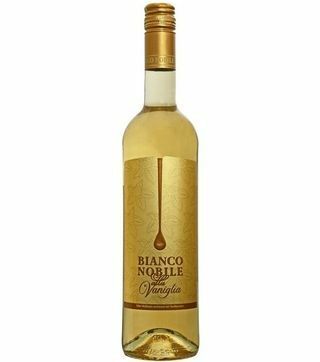 We stock all types of white wines and all red wine types including non-alcoholic wines in Kenya. Nairobi Drinks is the wine store where you will find all wine brands in Kenya. One of the reason you may choose Nairobi Drinks as your favourite wine shop in Nairobi CBD is our huge variety of wines from all over the world to conquer your thirst. 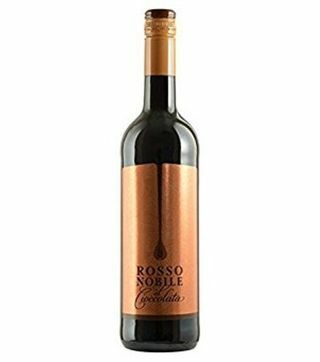 We have pocket prices that covers across the expensive wines in Kenya which are meant for special occasions and also the cheap wines that we drink when the budget is tight. One of the most difficult thing when planning for a party or an event is getting everything in place. It is even much harder if you don’t have someone to help you. Every party is never complete without alcoholic drinks. 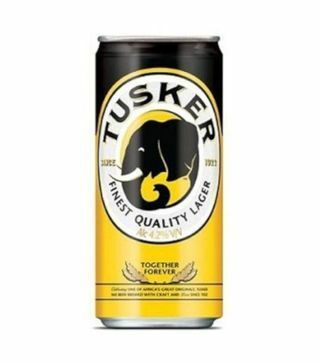 It is, in that case, we present you NAIROBI DRINKS! We are online wines and spirits distributors in Kenya and we offer drink delivery services to all types of events like birthdays, weddings, anniversaries, house parties, office parties, graduations and even in scenarios where nothing is happening you still need alcohol to make good things happen. Did your buddies give you an impromptu visit and your liquor cabinet doesn’t allow to keep entertained? 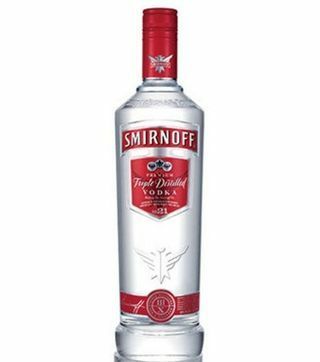 Don’t worry, Nairobi Drinks have your back with fast and reliable online alcohol delivery in Nairobi. 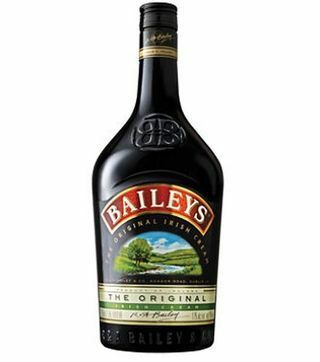 Free alcohol delivery – we offer free drinks delivery in Nairobi and the surrounding regions. No minimum orders – You can order as low as a 6 pack of beer or a bottle of wine. 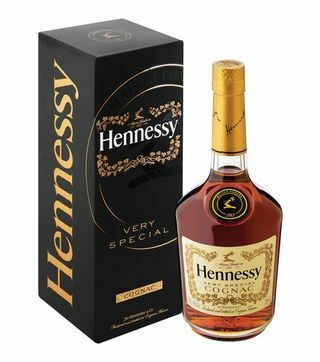 Most discounted liquor prices in Kenya – Nairobi Drinks sells drinks at the lowest prices and doesn’t charge delivery to ensure you enjoy the best alcohol prices in the market when you dial a drink. 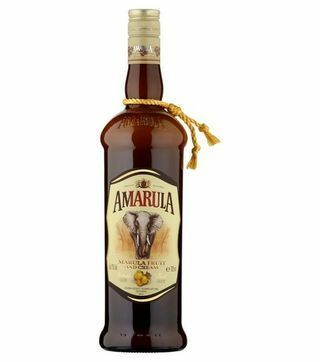 Fast alcohol delivery in Nairobi – we dispatch our orders immediately after receiving your order to ensure you receive your drink delivery in the minimum time possible. 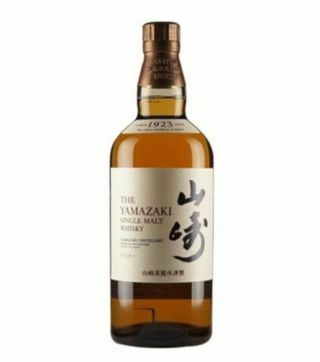 Huge variety of alcohol brands in Kenya – We stock a wide variety of alcohol even the unique ones like Port wines and Japanese whisky to ensure you enjoy to shop for alcohol online. Flexible payments methods – You can order drinks online from Nairobi Drinks and pay cash on delivery to the rider or through Mpesa (mobile money) before or after alcohol delivery. You may also swipe all types of cards like MasterCard, credit card, and visa. Deep knowledge and insights in all types of alcohol – Being passionate about our job and having been in the alcohol industry for over 10 years now we have adequate knowledge to advise the client on alcoholic drinks in Kenya. For example how to pair wines with food. Extended operational hours – We have extended our closing time to midnight on weekdays and 3 AM on weekends to cater for the high demand of late night alcohol delivery. This is in line with our goal of offering 24 hour alcohol delivery Nairobi. 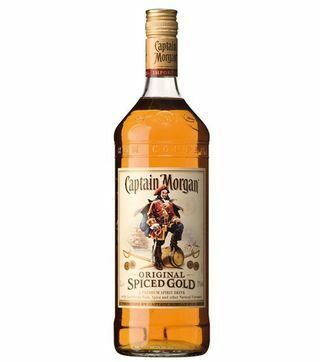 Original drinks – with the high rise in counterfeit drinks, we are on the front line to protect our clients by sourcing our drinks from only licensed distributors. We deliver only original drinks like EABL drinks delivery. Awesome alcohol offers every weekend – we give crazy offers every weekend to ensure you spend less when you order liquor online. 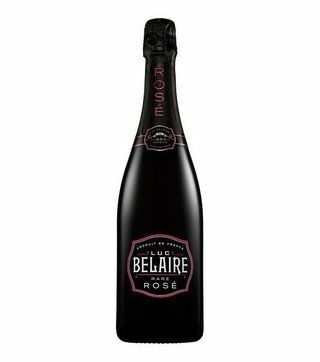 We also give wines and spirits wholesale prices in Kenya in case of anniversaries, birthdays, graduations, wedding parties or office parties. Extra services – Besides alcohol delivery, Nairobi drinks offers other services like condoms delivery, water, soft drinks, fresh juices, chasers, tumblers and ice cubes. Gifts delivery - Do you want to surprise that special person with a bouquet of flowers, a chocolate bar, a card and a bottle of wine or their favourite drink? You don’t have to worry anymore because we offer gift delivery services too at discounted prices. 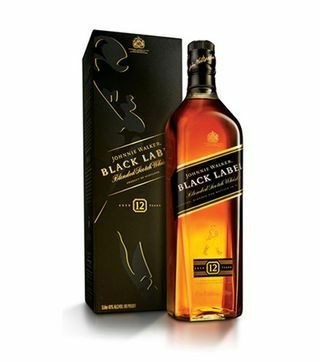 Many alcohol delivery locations – We deliver within few minutes to all areas around the city like Kilimani, Milimani, Lavington, Keleleshwa, Westlands, Karen, South B, South C, Buruburu, Nairobi CBD, Nairobi West, Parklands, Embakasi, Ngong Rd, Kiambu Rd, Hurlingham and other areas. For clients far from the Nairobi, we agree on the means of delivery prior to alcohol dispatch. 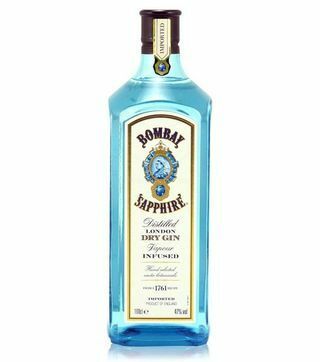 Comparison Shopping – when you buy alcohol online, one of the main advantages you get is comparison shopping. This is helpful in case you are on a tight budget or you want to try a drink outside the one you are used to. Nairobi Drinks has made this even easier by showing you the related drinks to the one you are interested in. The following are Nairobi Drinks contact lines.